Travelling by plane is the safest, fastest means of transportation we have today. What used to be just a wild fantasy centuries ago, now is as real as it gets. With nearly 40 million flights per year, air travel is now as common as driving. Even so, there are some things, that can shock even the most experienced pilots and travelers and one of them is the Gisborne Airport. Located in the Elgin suburb of New Zealand, Gisborne is one of the 62 internal and international airports of the rather small country. It covers almost 400 acres, which may not be a lot for an airport. However, every inch of it is sufficient. 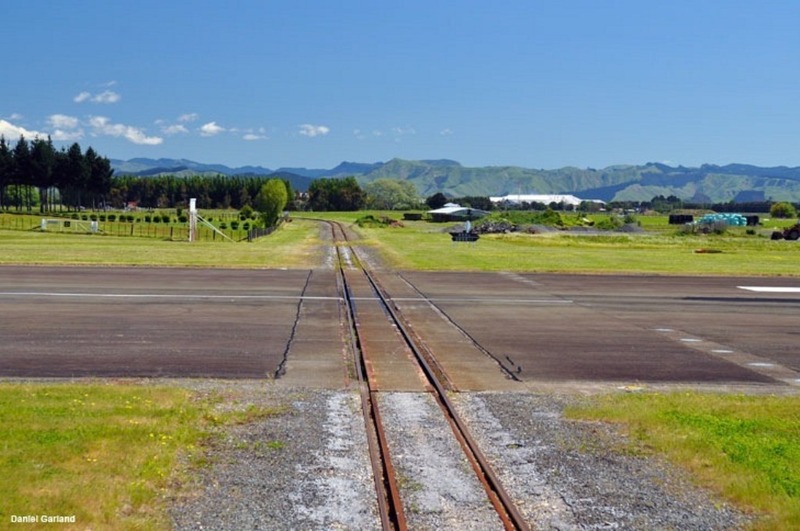 The Gisborne Airport has a functional railway line, that crosses the main runway. This means, that a train can travel just a few feet away from a landing airplane. Naturally, the traffic of the area is very well controlled. But, just the thought of two kinds of transportation colliding, is enough to make even the most experienced travelers nervous. Aside from the main runway, which is 4297 feet long, the airport also provides three grass runways, which are for a light aircrafts. 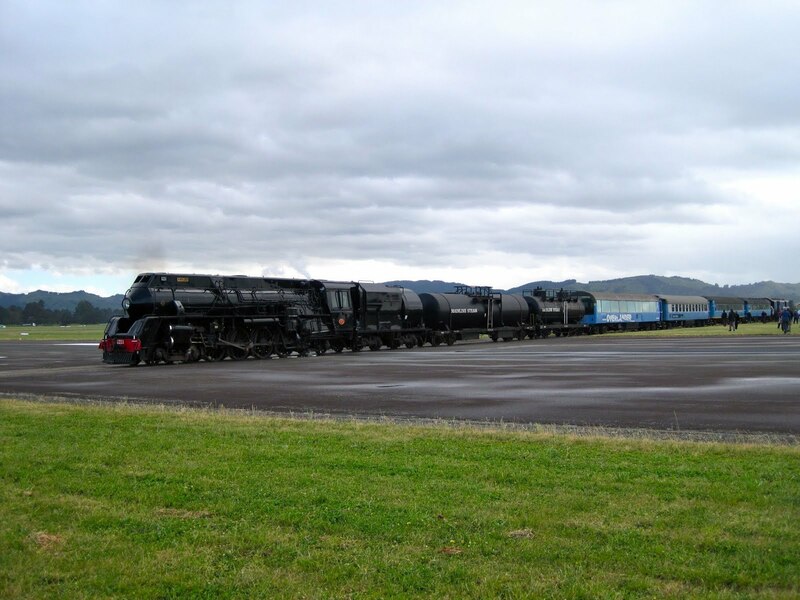 Right now, the Gisborne Airport is only used for regional flights and the Palmerston North-Gisborne train line hasn’t caused unfortunate events. The annual rate of aircraft accidents has been decreasing worldwide. Gisborne Airport is keeping up as well. Recently, it received a $5.5 million loan for redevelopment and redesign. Along with an increasing security levels of the main runway, the site will also reflect the unique culture of the Taieawhiti region. If you’re interested in this unique landmark, though, you can still get the chance to land on a runway, that’s crossed by a functional railway. It’s a unique experience.